November is one of those neutral months where nothing really exciting is happening besides Black Friday/Cyber Monday and some 'free days' off from work/University in observance of Thanksgiving. I like to think of it as a prep-month for December, aka when the real fun happens. It's also a month where you can start to actually feel the colder weather, at least here in Southern California. And when I mean 'colder weather,' I mean around lower 70s-60 degrees Fahrenheit (about 21-15 Celsius). Actually, these past few days it's been in the mid-60s and I've been freeeeezing! My skin has done a drastic 180° on me and has turned on the combination side. I wasn't able to get my hands on MINTD Box's November box until recently, so I apologize for the lateness of this review! 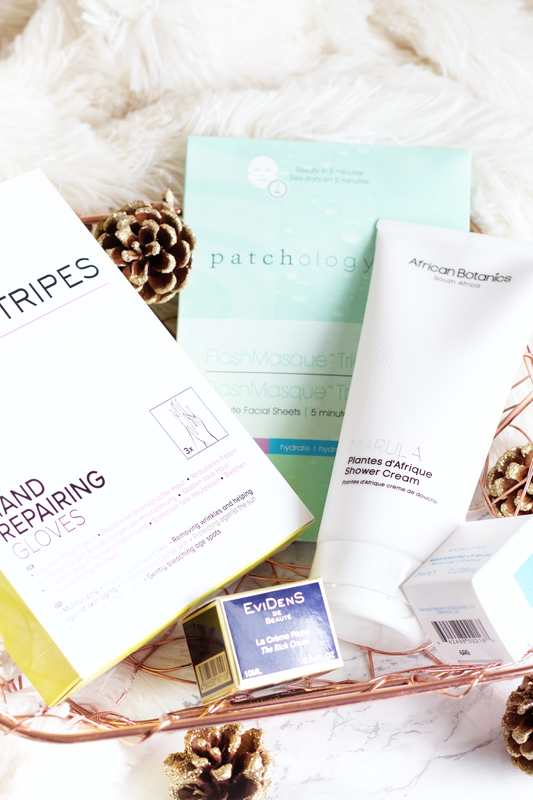 I was so glad to hear that MINTD Box's November theme revolved around Winter skincare needs! 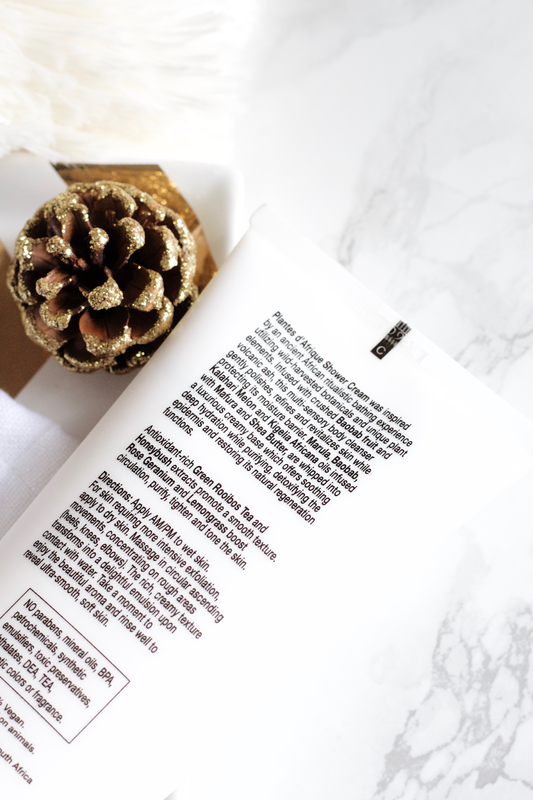 Themed Winter Skincare Hydration*, it focuses on protecting, brightening, hydrating, exfoliating, and repairing your skin with super moist heavy products. For those who have naturally dry skin or those who start to get drier/irritated skin during these colder months, stocking up on products like the ones included in this month's box will so very beneficial for you. Not only face products, but for the body, too. If you don't know who MINTD Box are, they are a UK luxury monthly/bi-monthly subscription box service that offers only the highest quality luxury brands at value price with full sized products in every box. The concept is that you are getting more than what you are putting into it money-wise, while also trying out products from a variety of luxury brands from trusted retailers and ones currently globally on trend. I have three posts about their boxes from October (here), September (here), August (here). MINTD Box ships to the UK, W. Europe, N. America, Australia, and New Zealand. The retail value of all added up together comes to £153/$191.14 but you will only be paying £65/$81.20 for them. Still, the price is not cheap. The concept of MINTD Box is that you get more out of the subscription than what you're financially putting in, therefore you'll be compensated of the price through one or two large priced items. It also should be understood that you're getting a curation of brands that are hand-picked by MINTD Box beauty experts who spend a lot of time perfecting their choosing process. After going through multiple upon multiple beauty subscription box subscriptions, MINTD has been a breath of fresh air. So far I have not been let down by the overall presentation of MINTD. They've introduced me to brands I've never known before and now truly love. MINTD Box offers monthly/bi-monthly (£65), 3 month (£190.50), 6 month (£381), and 12 month (£762) subscription plans. All of them can easily be cancelled through a hassle-free process. If you're ever in doubt, customer service is there to help you with any and all questions. If you've not subscribed yet, subscribe here. Take 10% off your first box with this non-affiliated code 10OFF1STF. I'm a biiiiiiiiiig fan of sheet masks, as you know (if you've seen my sheet mask stash, that is!). I've heard of this brand before but never have tried. I know MINTD has featured them in one of their earlier boxes but I was hoping they would include them again as I've wanted to try them out. 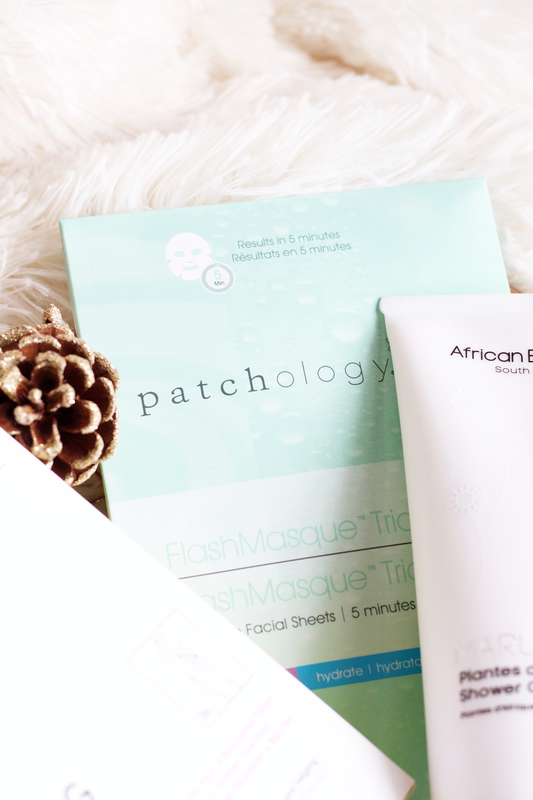 Patchology is a brand that understands not everybody makes skincare their top priority. We're all trying to live our lives and get through our days, and they recognize that. They focus on simplifying your beauty routine with their multi-beneficial products that are quick to use. I really appreciate a brand like this because it's true, not everybody has the time for even a 5-step routine! At age 20 I was barely doing a 3-step routine, I felt like I had no time and everything seemed so complicated. Patchology would have been great to have known back then. 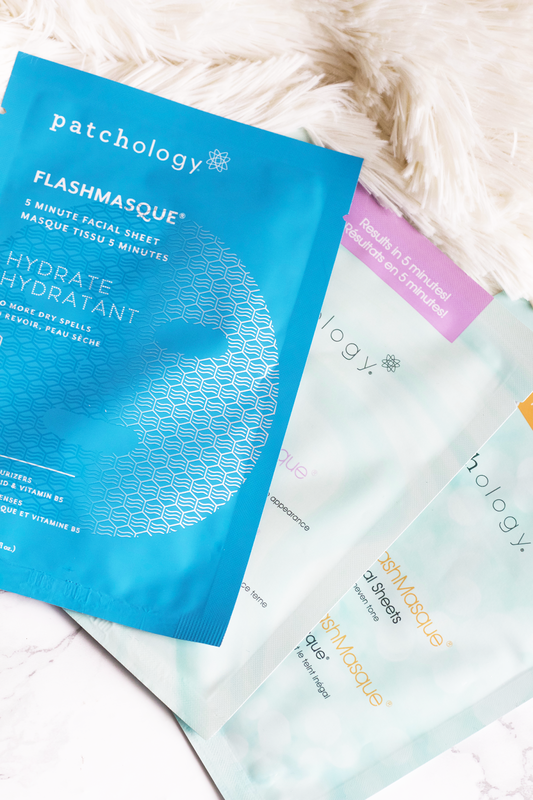 The three sheet masks included in the FlashMasque Trio are their Exfoliate, Hydrate, and Illuminate sheet masks. They have been created to be worn for 5 minutes and deliver fast acting results in that time, working to revitalize skin and give it a youthful boost. Exfoliate "gently removes dead skin cells for more even tone and texture," Hydrate "delivers a mega-dose of moisture for soft silky skin," and Illuminate "reveals fresh-faced radiance to lackluster skin." For such a small amount of time being worn on your skin, this all sounds so very promising. I usually wear my sheet masks for a good 25-35 minutes, just to get all the essence goodness absorbed (some sheet masks don't last that long, but I prefer to wear them for a longer amount of time). I actually thought these Patchology sheet masks did a pretty good job for what they had been advertising! 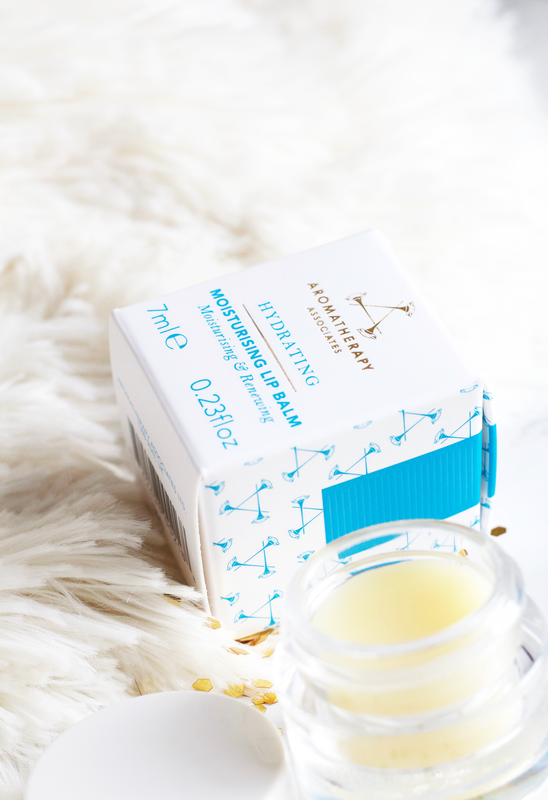 I definitely think I like the Hydrate and Illuminate the best, as Exfoliate I felt was really not all that great and I didn't feel like it evened tone or skin texture. Hydrate did a wonderful job at providing ample moisture to my skin and I felt thoroughly refreshed after using it. I felt the same thing about Illuminate and my skin did look like it had a bit more radiance to it (thank you Licorice!). I did not try to wear those more than 5 minutes as I wanted to test if these really could be used during that time and still get great benefits from it. I think for a Western brand these are pretty good sheet masks and as a 5 minute treatment they did not disappoint me (besides Exfoliate), so they get a thumbs up from me. 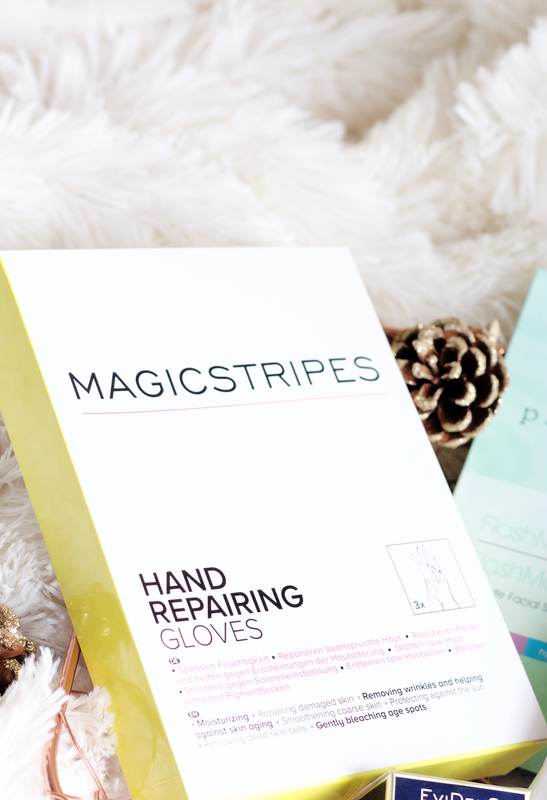 Magicstripes is a brand that was featured in MINTD's September box (read the review here) and I really enjoyed their Wake Me Up Collagen Eye Patches. This is a product that "stimulates the skin's renewal process and helps firm, soften, and moisturize the skin." It helps with the aging of the skin by reducing the "appearance of lines and wrinkles, and provide protection against the elements." These gloves are enriched with natural extracts, active molecules, shea butter, and olive oil. I'm actually no stranger to this kind of product as I've seen this in Japanese beauty too, and there are also feet masks as well! The end is limitless when it comes to masking! It was so interesting having them be soaked in the essence for the 20-25 minutes. I mean, you essentially have your hand inside a glove the whole time (I don't remember the last time I wore gloves!) and I wasn't really sure what to do with myself. I felt very Glenn Close in 101 Dalmatians. I still am using the Seaweed & Geranium Hand Balm by Haeckels that was featured in the same September box as the last Magicstripes product, and that has been helping me a lot during these cold days. Which brings up my thoughts about this, I don't know if I personally need a product like this? It was nice to try but I was not wow'd by it. I think maybe for those who are in colder climates and have concerns that I've outlined above, this might be a good product. But for me personally, I didn't feel like I got any real substantial impression from using the product. Aromatherapy Associates was featured last month and I did not have a good experience, which was why I was happy to see it again this month. I wanted to give it another chance and see if other items would be better suited for me, and I was right! We have a winner! I think I've whined enough about how dry my lips constantly are, but it's true and I'm always on the hunt for a new balm to help with them. I had no idea that Aromatherapy Associates made lip balms, but I'm so glad they do as this one is a keeper. It is scented with ginger, vanilla, and cocoa butter, smells sooo good! I've been using my Trilogy Everything Balm and it's been really helping me lately but I needed something a lot thicker to use. 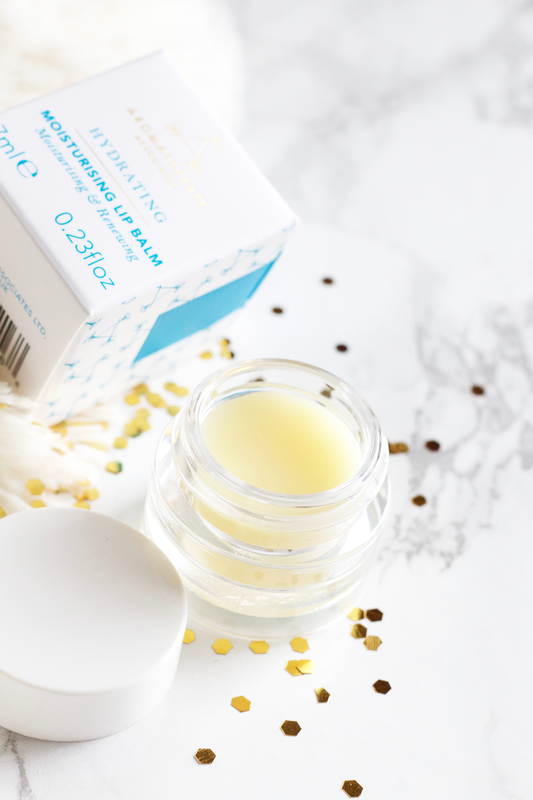 This Aromatherapy Associates balm is reaaaaally thick and just what I've needed to help, the plant oils and butters really are so good at keeping my lips nourished and smooth. I will for sure be buying this myself when I run out. At first it will be quite solid, you should take a small spatula and dip into it to break the first layer so that it becomes more emulsified. Now all I do is dip my finger in and apply it onto my lips, sometimes still using a spatula to get bigger chunks. Really easy! I do have to say, for some reason the packaging of this doesn't match the stock retail stock photo? I don't know why that is. African Botanics is one of my faaaaaavorite ecoluxury brands, their Buchu Botanical Enzyme Polish and Neroli Infused Marula Oil are two of my favorite products that I own. They are a family owned business located in Southern California (LA area) that promotes and preserves African culture and biodiversity, founded by owners Craig and Julia Noik's own South African roots. Each product is made in South Africa, giving it a unique and true authenticity. Their intention has always been to create a blend of true luxury and nature that can accommodate the needs of any modern individual, and I truly think they've done just that. Craig and Julia have all of my respect and appreciation, especially when it comes to not losing sight of their South African roots while living here in Southern California. As I've grown up in a multi-cultural household, I've also struggled with preserving my own cultures. Through African Botanics, they've been able to both exhibit their own rich South African roots while also paying homage to Africa's overall beauty and botanical abundances. 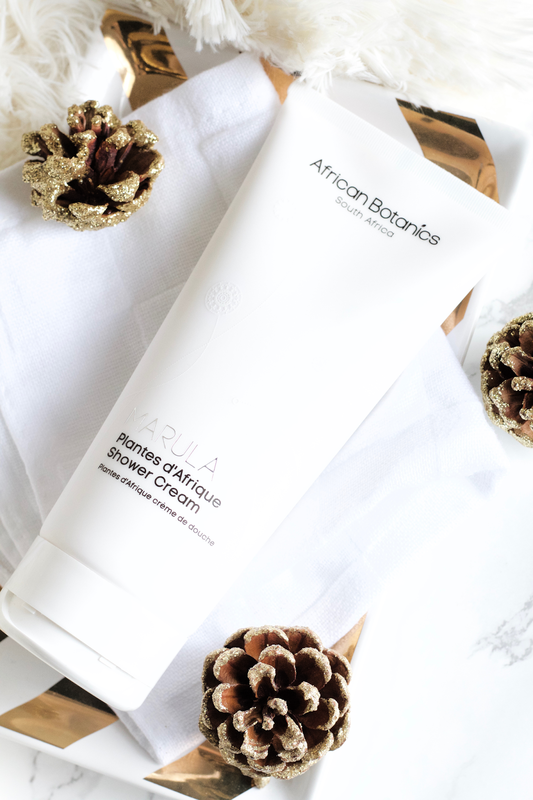 Plantes d'Afrique Shower Cream was inspired by ancient African bathing rituals that utilize wild-harvested botanicals and unique plant elements. It has the most lush blend of ingredients: infused with crushed Baobab fruit and volcanic lava minerals for exfoliation, anti-oxidant rich Green Rooibos Tea and Honeybush extracts to smooth skin texture, and Cape Rose Geranium and Lemongrass to boost circulation, purify, and tone the skin. This works as a gentle creamy skin polish that revitalizes skin while protecting its moisture barrier. I first want to talk about the packaging, it itself is so lovely and I adore the white and floral design. It looks very luxurious and I love that it's recyclable. The creamy consistency is like a soft cloud, it's one of the nicest consistencies I've ever used. The granules are also a nice size, I felt like they exfoliated very well and were not at all abrasive. It has such a delightful scent too, I love just closing my eyes and enjoying its fragrance. I really think a product like this would aid so many, using a cream will be great for the skin as it will provide the moisture it so needs during this time. It adds the heavier moisture that's needed and your skin will feel so refreshed. 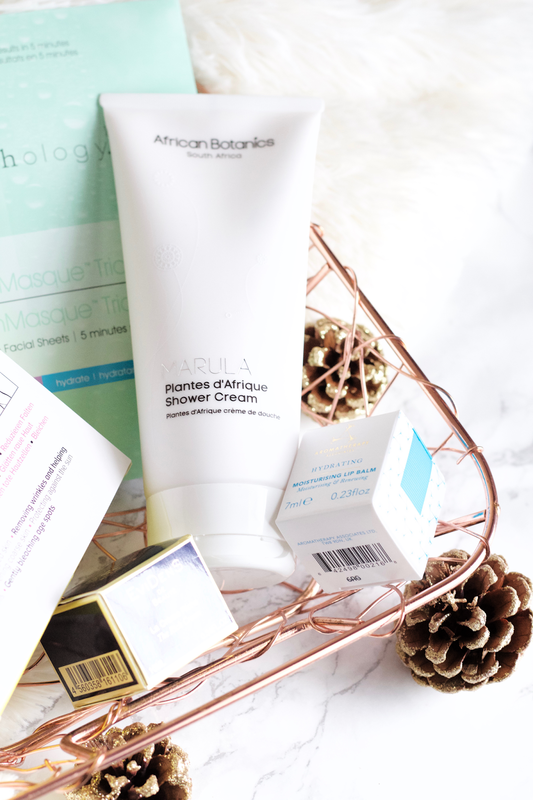 African Botanics is having a 30% off sale (use code BLACKFRIDAY) and today (11/28/16) is the last day, I'd pick this up if you're unable to get this month's MINTD Box! EviDenS de Beauté is another brand that was featured last month. I got to try their Eye Recovery Serum and really enjoyed using it. I knew that I wanted to try another product of theirs and was very happy to see this included, especially as a face cream! 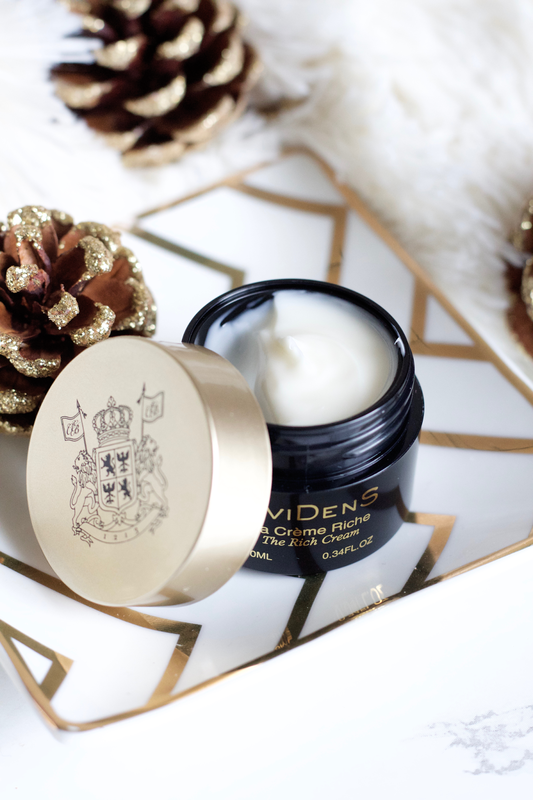 EviDenS is a luxurious French skincare brand that takes its roots from Japanese beauty rituals, creating a fusion of East and West. They formulate and aim their products for even the most sensitive skin. I definitely would not be able to try any of their products if they were not included in MINTD's monthly boxes, as it's way over my budget (and also I don't see it anywhere here)! However, after trying both this face cream and eye serum, I truly can say that they are a high quality brand with effective products. 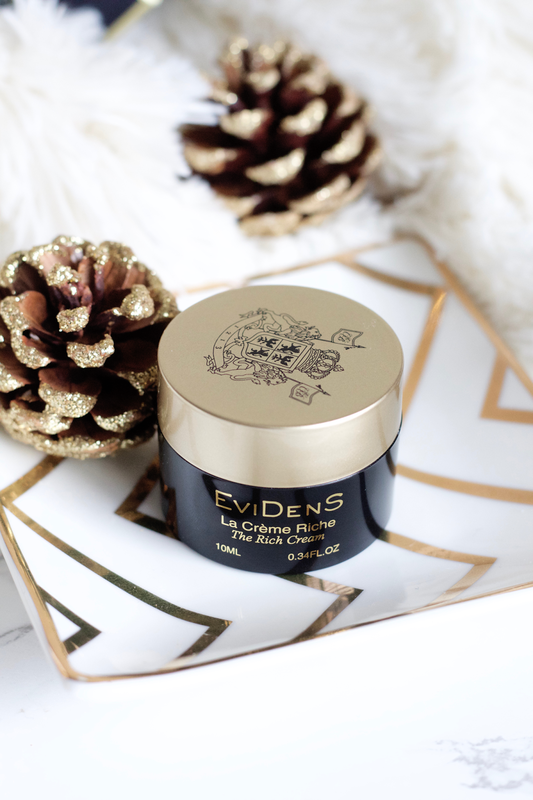 The Rich Cream is a thicker cream that is very apt for this season. It claims to provide deep nourishment, protect against pollution, and smooth wrinkles. It also claims to restore firmness, comfort, and radiance as a creamy but non-oily texture which makes the skin supple. For those with oily skin like mine, this is going to be a cream that you'll use when you're feeling extra dry. While it is a beautiful rich cream with a light perfume-y fragrance, you will most likely wake up a little more oilier the next morning. However, I still love to use this and I think it's a gorgeous product. I do feel like it firms my skin and provides hydration, but I'm unsure about any radiance. Of course, the packaging just gets me! 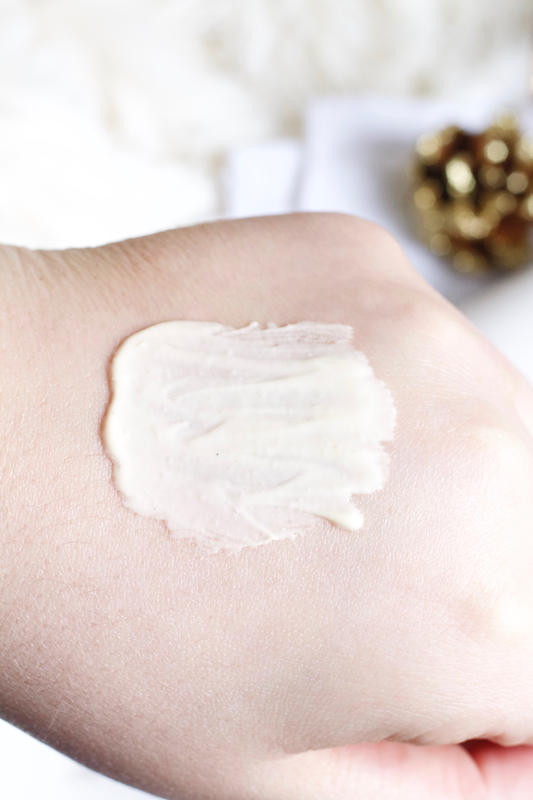 But the consistency of the product is not wholly a cream per say, it feels like a mixture of a thick gel/cream. It blends translucent and becomes a semi-matte velvet texture. For the whole face you don't really need a lot of this, either. I am interested to see the long term affects of this product and am happy to have this in my skincare stash! Ingredients: Aqua (Water), Cetyl Ethylhexanoate, Glycerin, Butylene Glycol, Glyceryl Stearate Se, Limnanthes Alba (Meadowfoam) Seed Oil, Dipentaerythrityl Hexahydroxystearate/hexastearate/hexarosinate, Stearic Acid, 1,2-hexanediol, Glyceryl Stearate, Hydrogenated Palm Oil, Cetyl Alcohol, Dimethicone, Aqua (Water)*, Tocopherol, Glycosyl Trehalose, Hydrogenated Starch Hydrolysate, Phytosteryl/octyldodecyl Lauroyl Glutamate, Cetyl Palmitate, Squalane, Parfum (Fragrance), Acrylates/c10-30 Alkyl Acrylate Crosspolymer, Camellia Sinensis Leaf Extract, Alcohol, Hydrolyzed Collagen, Phenoxyethanol, Sodium Pca, Sodium Lactate, Betaine, Ubiquinone, Soluble Collagen, Sodium Benzoate, Arginine, Aspartic Acid, Pca, Glycine, Alanine, Phenylalanine, Histidine, Isoleucine, Threonine, Proline, Serine, Valine, Morus Alba Root Extract, Saccharum Officinarum (Sugar Cane) Extract, Sodium Hydroxide, Citric Acid, Potassium Hydroxide, Sorbitol, Caramel, Glutamic Acid, Alpha-isomethylionone, Benzyl Benzoate, Butylphenyl Methylpropional, Citronellol, Hexyl Cinnamal, Hydroxyisohexyl 3-cyclohexene Carboxaldehyde, Linalool. *eau De La Foux. Overall, I think that this box was not the strongest but it had some great products. My favorites definitely have to be African Botanics and Aromatherapy Associates, as I've been using them the most. As I have pointed out in this post, some brands have been repeated, some one box after the other. For some people, that can be discouraging, as subscription boxes often are used to find new brands/products, especially ones that are not so accessible (like for us Americans). One of my main gripes with my past subscription boxes was that I kept getting the same types of products and it wasn't worth it for me to spend the money when I wasn't financially getting the value out of it. I've kindly been sent every single MINTD Box to review and I've always been 100% honest with you, as I am even now. I want to bring this to your attention because otherwise I would not be honest with myself or with you. 2017 is going to be a great new year and I know that MINTD will be doing their utmost to bring more and better brands to you, and doing their best (as they always do!) to make everybody satisfied. What did you think about this month's box? Have you tried any of the brands included?